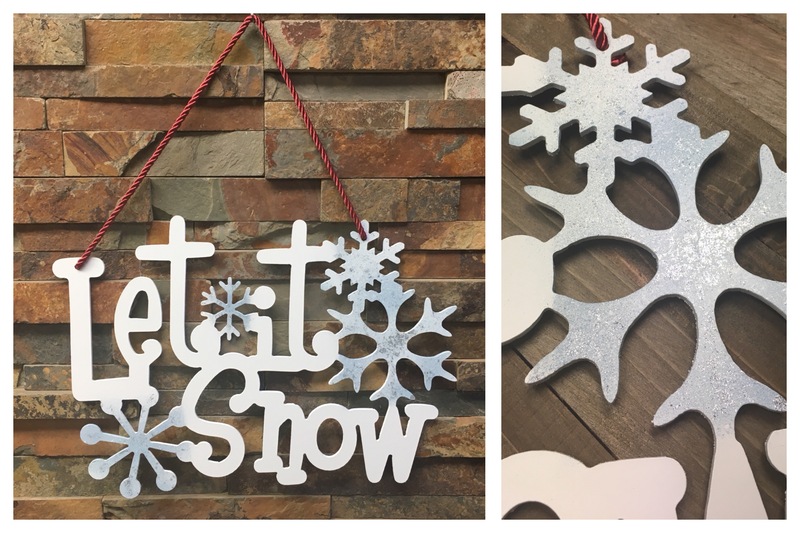 Check out our Facebook page for details on how to WIN this beautiful Let it Snow Sign contest. WE ARE SO PROUD & EXCITED TO REVEAL PICTURES OF THE CBS GAMES CAULDRON! Another cauldron under our belts! Check out our FROSTY FESTIVAL CAULDRON Photo Album for fabrication pictures! Proud to be part of the designing and making of another cauldron! Check out our FROSTY FESTIVAL CAULDRON Photo Album for more fabrication pictures! We are very honored to have been part of the Quinn's Eternal Light Project. For more fabrication photos, go to our Photo gallery.